With their reputation for fashion, Marco Tozzi once again excel with these women's elegant wedged courts. Finished in classic patent, these chic espadrille courts are perfectly comfortable for taking you from day through to night. These floral wedge shoes are the perfect addition to your summer fashion for 2017! 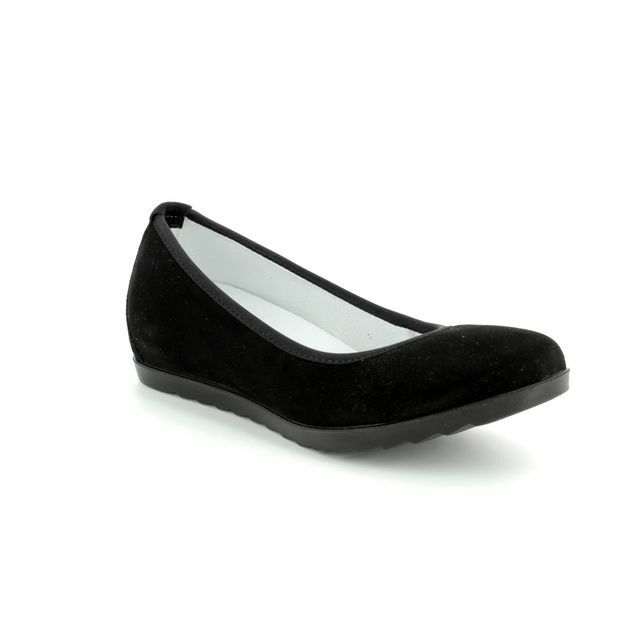 The multi colours in theses womens shoes will compliment any outfit. Get your Marco Tozzi shoes in store or online today as Begg Shoes is a Marco Tozzi stockist.